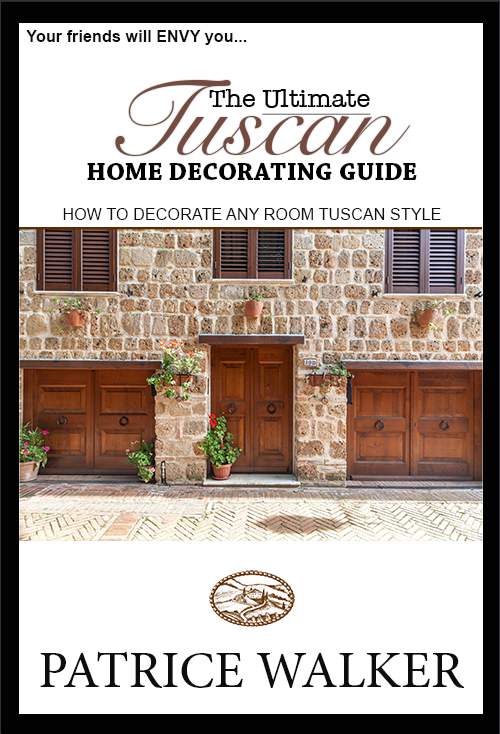 Bonus #1: Enjoy Unlimited Lifetime Upgrades of The Ultimate Tuscan Home Decorating Guide. Bonus #2: You'll get simple space planning templates and worksheets for step by step guidance to maximize clarity of your room's design potential. Bonus #3: At our exclusive GOLD level, you also have access to me and my design team, to help ensure a smooth Tuscan design project. This one time offer is available on THIS PAGE ONLY. Click below to take advantage of this special offer now and claim your three bonuses (a $1,500+ value, free). This brings today’s grand total to $48.50.